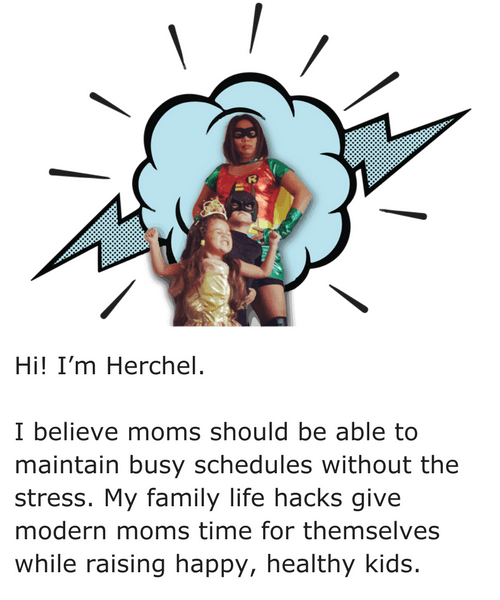 Do you crash in the afternoon? How do you feel if you don’t have your afternoon coffee? Do you get sluggish and foggy? It’s so hard for me to work in the afternoons! It may not be caffeine that your body needs. Depending on what you ate for lunch, it could be a sugar crash. Sometimes your body needs a healthy snack to keep going. I’ve taken to substituting ice cream and high sugar treats with protein filled snacks this summer. 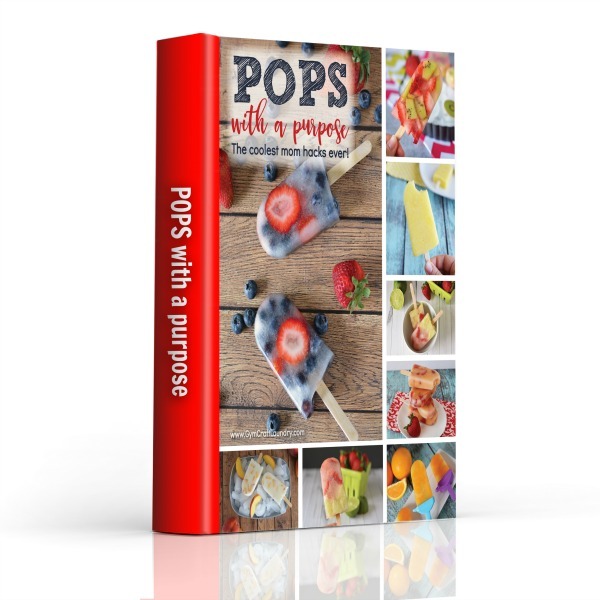 I love protein smoothies and protein puddings but protein popsicles have a special place in my heart. It’s the perfect treat to end a hot summer day. 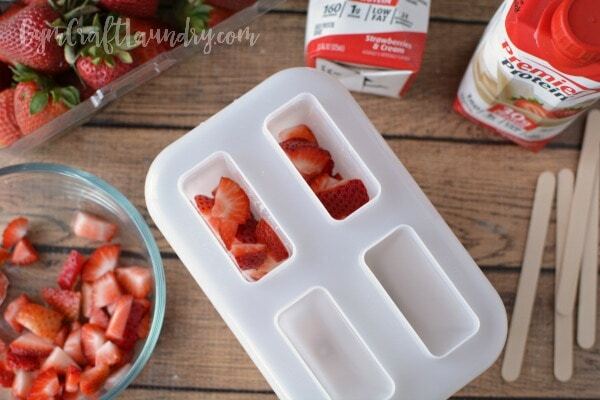 Place fresh the strawberries into each popsicle mold, filling it about 3/4 of the way full. Gently pour the Premier Protein shake into each mold. Next, softly tap the mold onto the counter to remove air bubbles. 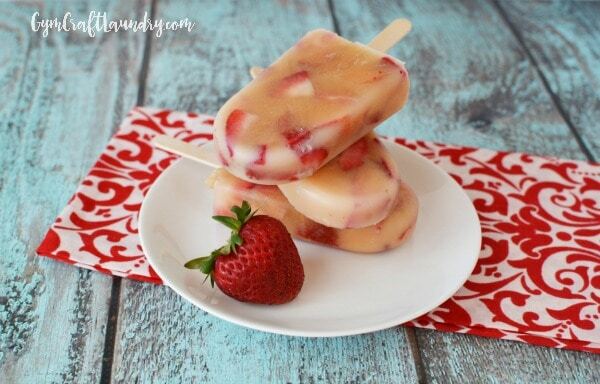 Gently place a popsicle stick into the mold and freeze for 4-6 hours or overnight. To remove from mold, let it set on the counter for 10-15 minutes or until edges begin to melt. The popsicle can be easily removed. 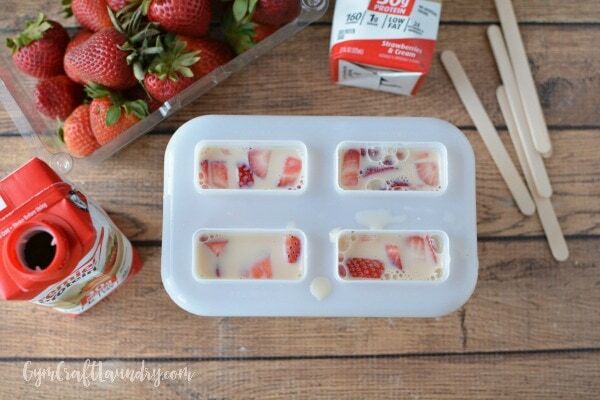 Or, run the mold under warm water until the popsicles loosen. This mold is 2 ounces of liquid and each mold holds about 1.5 ounces after you add the berries. Please note that your mold might be different! 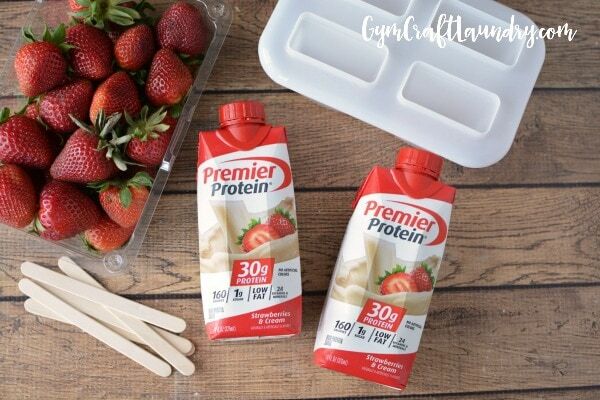 Enjoy this easy protein packed treat!